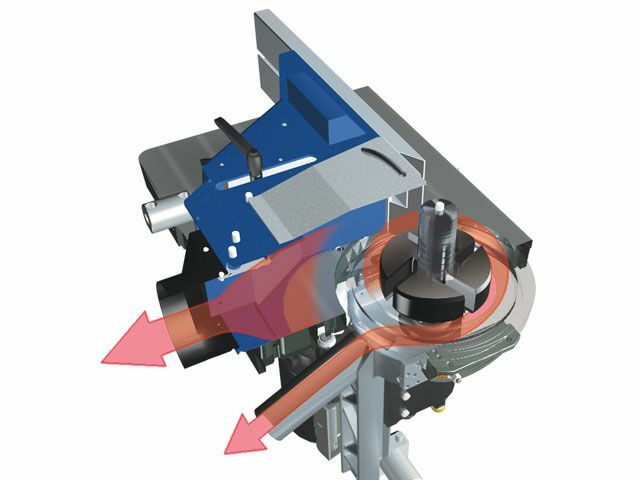 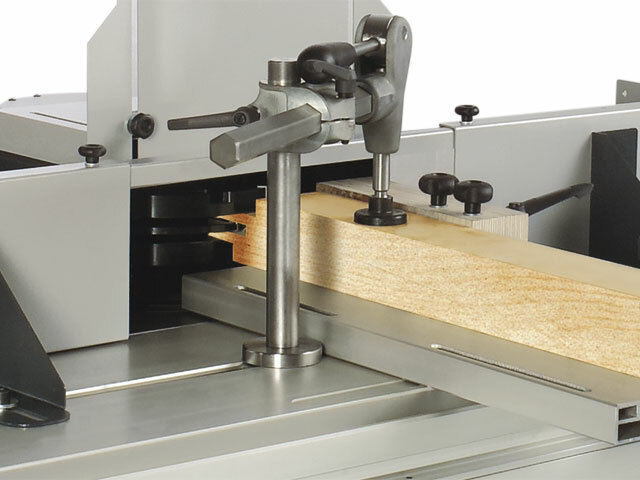 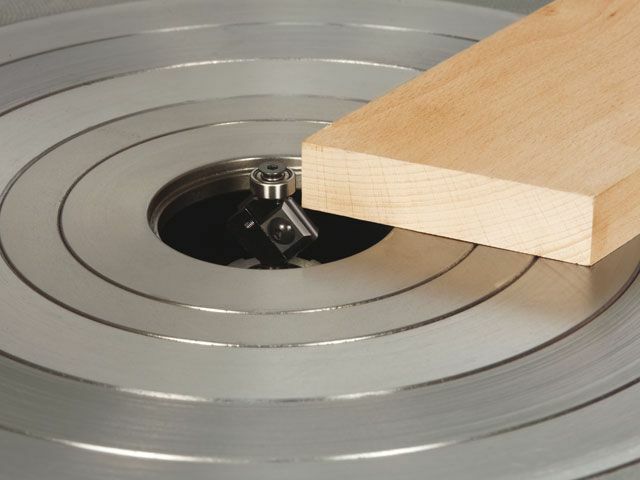 The profil 45 spindle moulder is one of our best selling machines, providing unique technical solutions. 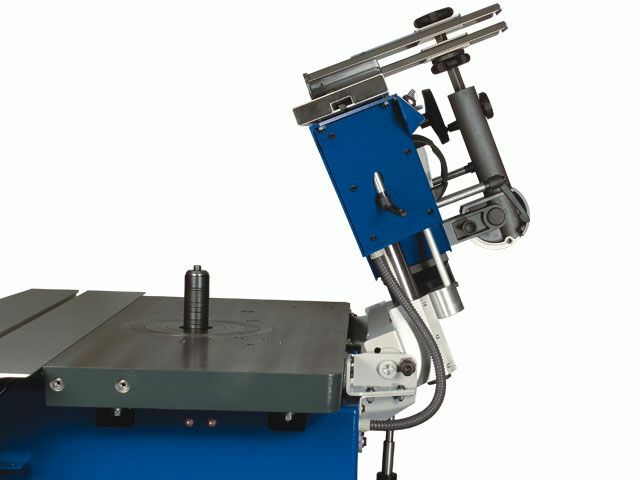 It includes the electronically powered MULTI adjustment system for the spindle moulder fence 250 with automatic parallel alignment as well as quick adjustment on the out-feed fence with a digital indicator. 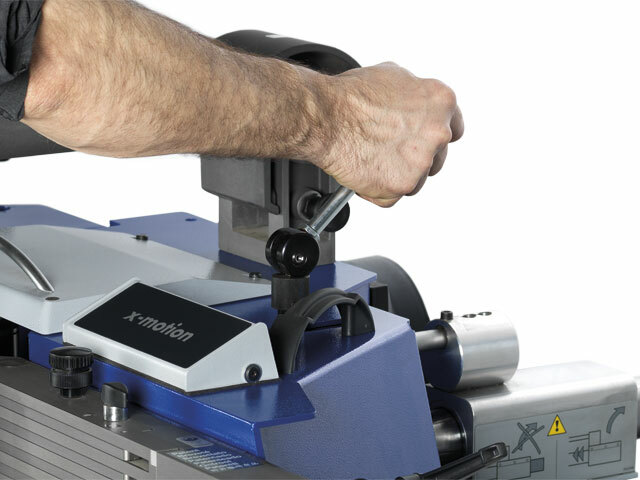 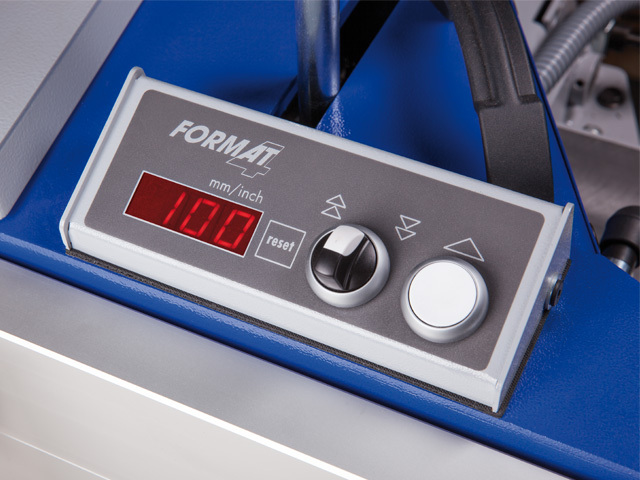 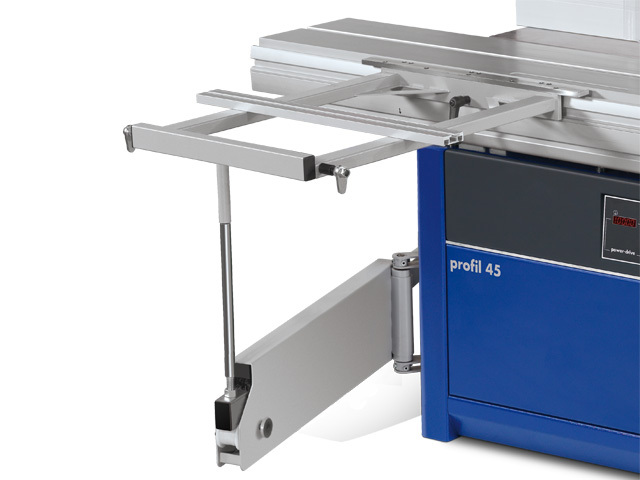 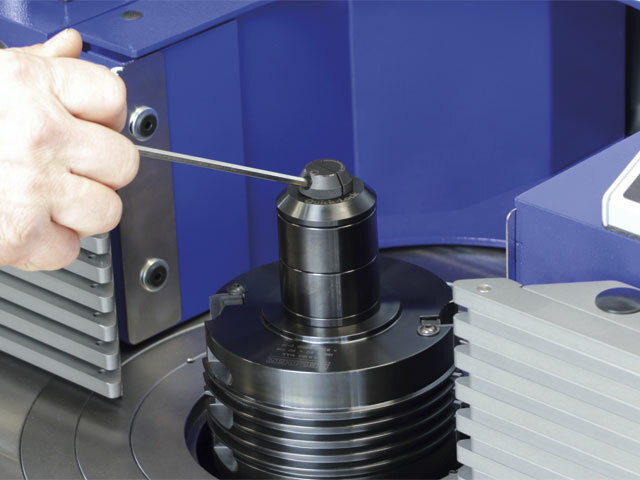 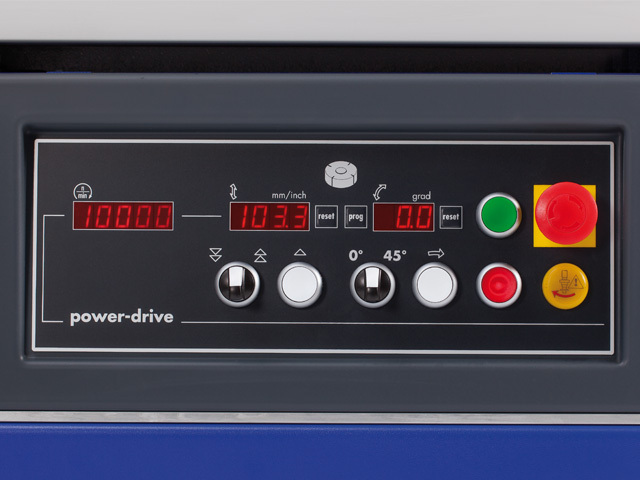 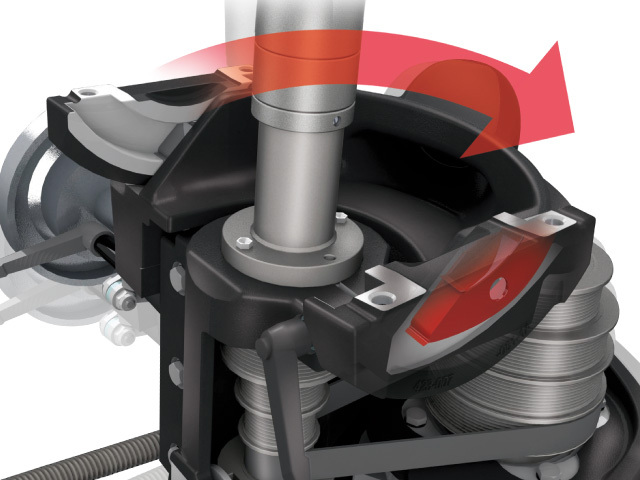 Electrical fine adjustment at the press of a button, accuracy to a tenth of a millimetre, quick spindle exchange system and tool release change in under 10 sec are just a few of the features on a profil 45. 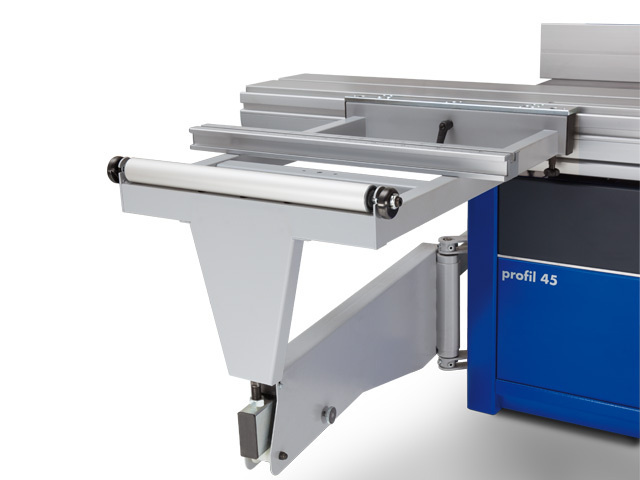 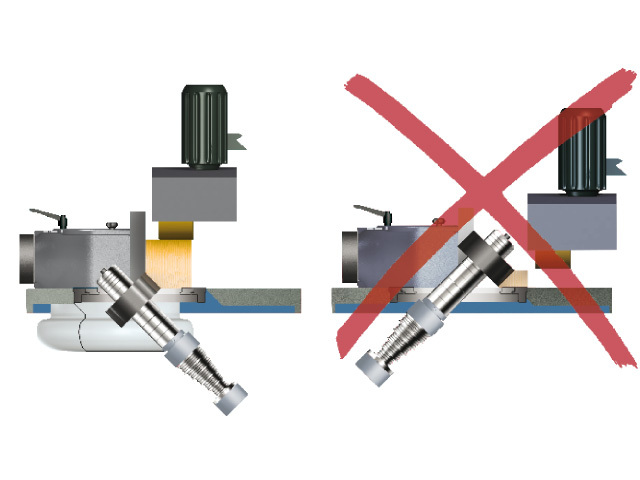 Maintenance free and highly precise: the patented tilting segment “Easy-Glide” with 6 year guarantee; 10 year guarantee on the sliding table guiding system, ”X-Roll”. 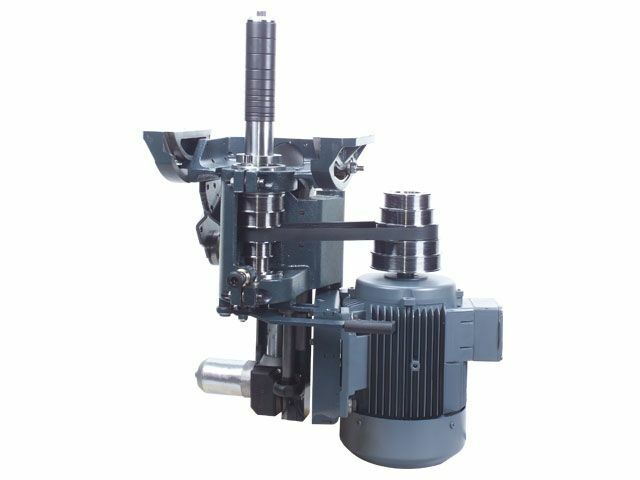 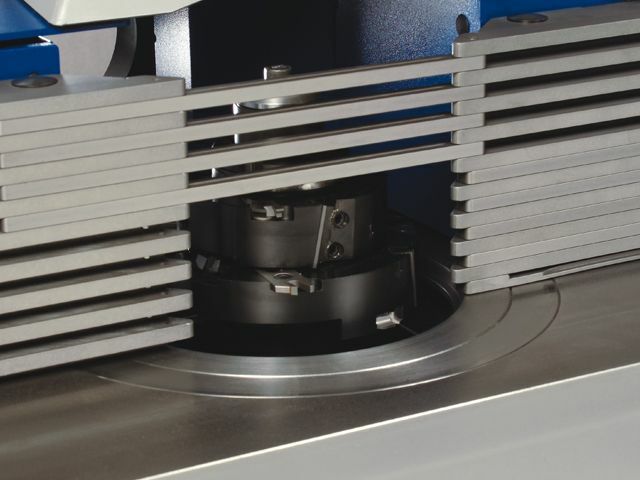 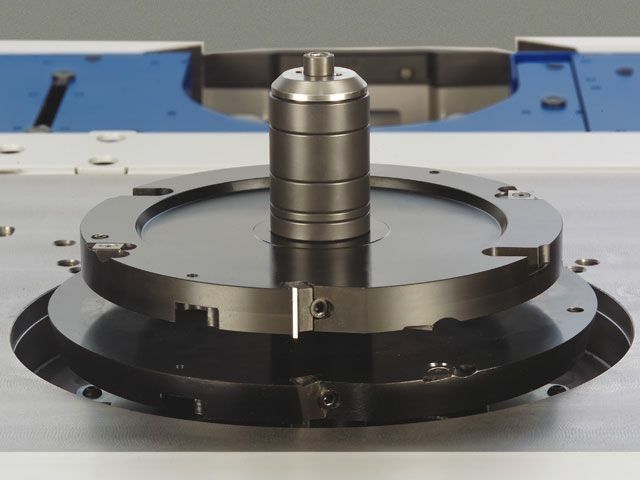 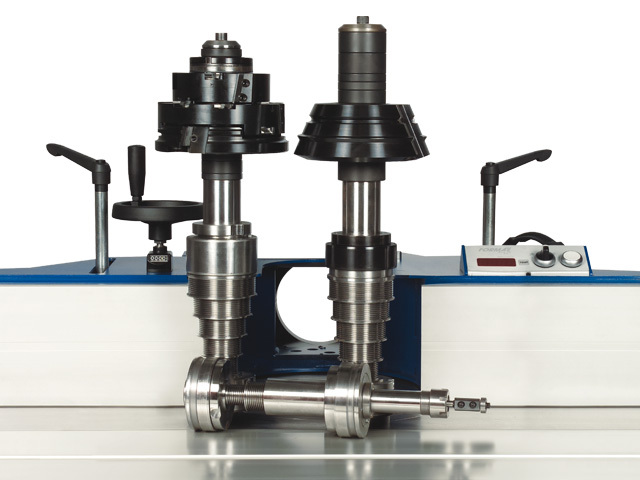 The high speed router spindle is designed for router shaft diameters of Ø 6–16 mm and a speed of 15,000 rpm with up to 10 HP.